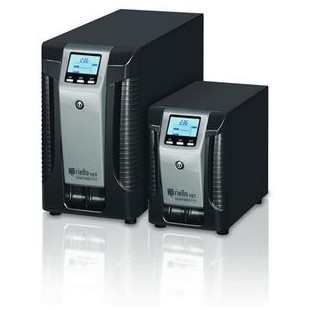 The leading reseller of Riello products in the U.K.
Electronic and computer-based equipment needs a high quality, uninterrupted power supply. The national grid supply systems are subject to interference from natural and industrial sources. No electrical supply is free of brown-outs, interference and voltage variations. The operation of computer systems can be vulnerable to many phenomena, causing excess voltages (above 260 volts) or voltage drops (below 180 volts). 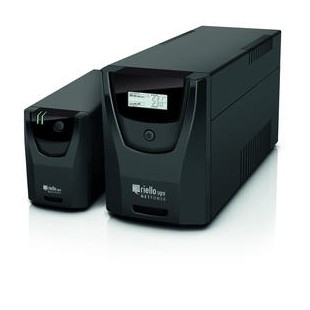 SUPs (Stable Uninterruptible Power Supplies) also known as inverters or UPSs (Uninterruptible Power Supplies) are the surest way of providing safe protection for the operation of your computer systems. 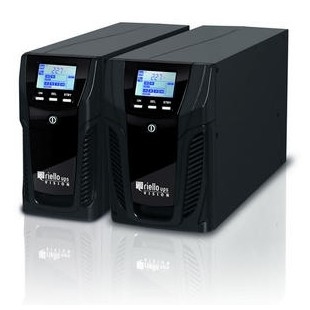 Whatever the power requirement level, a UPS is the only way of ensuring a high-quality electrical supply. Using the latest communications methods, today's UPSs are now able to collect and report on information relevant to the management of UPSs (such as battery charging, remaining operating life, load levels, etc.) and in relation to their environment (raised temperature, fires, etc.). 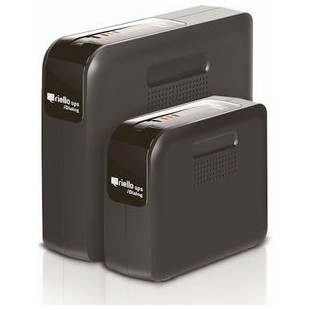 Similarly, it can shut down files by automatic remote control, if there is a mains failure. 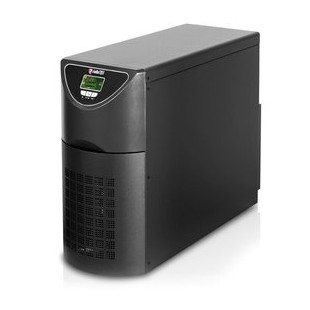 The larger computer manufacturers now recommend the use of a UPS as part of their warranty stipulations. Can you afford not to be protected? The iDialog is an easy-to-install, value for money UPS for PCs, laptops, and peripherals, plus home entertainment devices such as TVs, sound systems, and games consoles. Available in 600 or 800 VA versions, the iPlug is an ideal solution for small home office setups or entertainment devices such as TVs and games consoles. 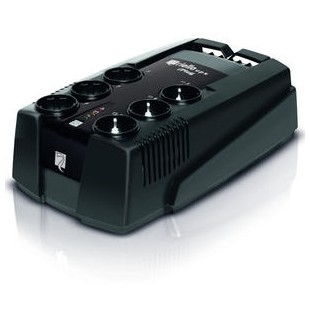 Master FC400 series static frequency converters are available from 30 to 125 kVA, with 50 or 60 Hz input and 400 Hz output. 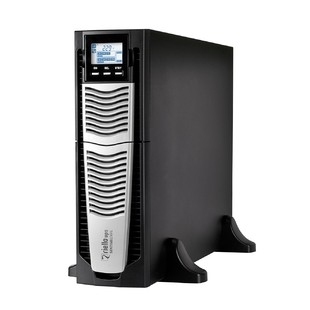 The result of extensive experience acquired in the UPS industry, the Master FC 400 series is distinguished by the use of technologically advanced components and for excellent reliability, ease of maintenance and ease of operation. and petrochemical processes, electrical distribution and power plants. 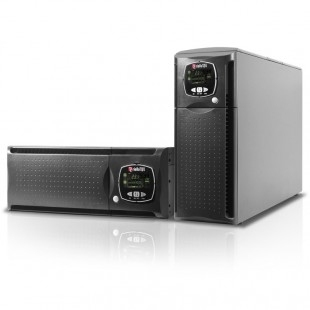 Master MPS series UPS devices ensure maximum protection and power quality for any type of load, especially for mission critical applications, security systems and electro-medical equipment, industrial processes and telecommunications. The centralised by-pass is an alternative to the distributed by-pass. Technically the two solutions fulfil the same purpose, i.e. 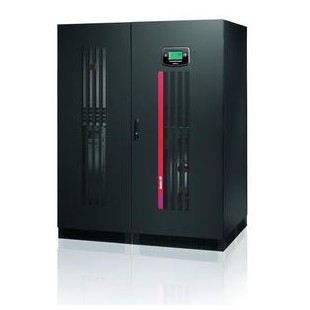 to guarantee power continuity, but have different architectures. 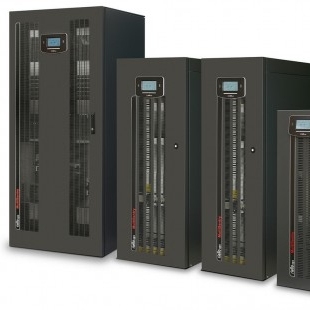 The Multi Guard Industrial range was specially developed to ensure power continuity in all sectors deemed critical due to the specific environmental conditions or industrial processes requiring protection. 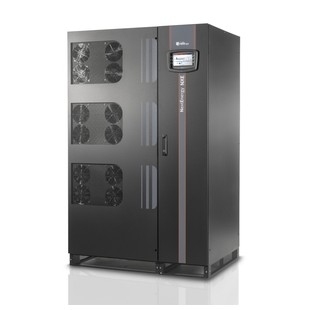 MULTI SENTRY is a state-of-the-art uninterruptible power supply, achieving the highest possible level of on-line double-conversion performance (VFI-SS-111) as defined within IEC EN 62040-3. 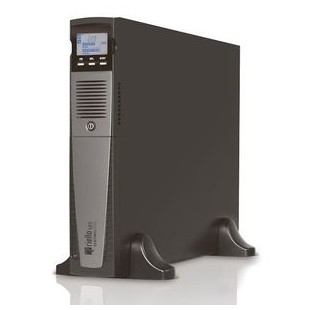 Net Power is a line interactive UPS system protecting computers, peripherals, and home entertainment equipment against both power failures and mains fluctuations. 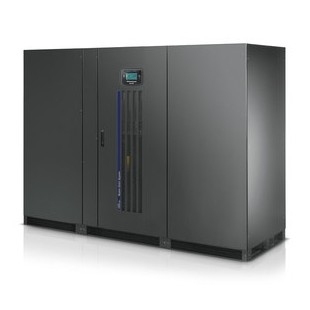 Next Energy is the latest UPS series designed for mission critical applications. 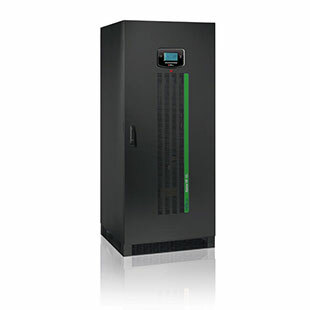 The three phase UPS offers transformerless double conversion technology VFI SS 111, with integrated IGBT three-level design. 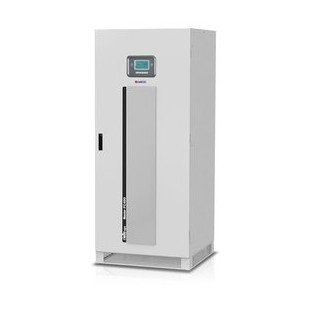 The SENTINEL DUAL (High Power) range is available in 3.3-4 kVA to single-phase models and 6.5-8-10 kVA three-phase/single-phase models, with on-line double conversion (VFI) technology. 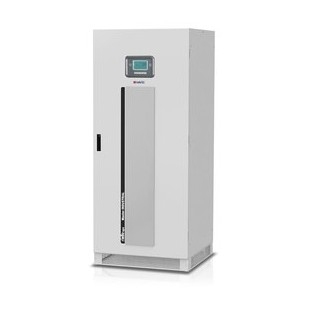 SENTINEL DUAL is the high-density version of the Premium Pro range of double-conversion on-line UPS. 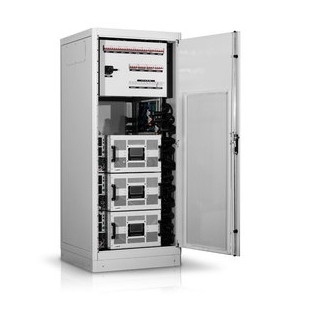 Sentinel Dual is the best solution for powering mission-critical applications and electro-medical devices requiring maximum power reliability. 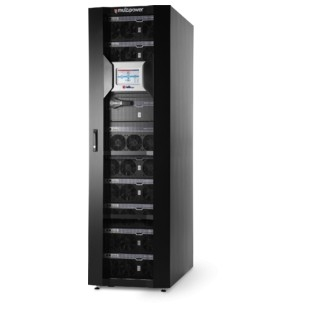 SENTINEL POWER is the ideal solution for powering vital mission critical, sensitive loads such as electro-medical security applications in order to guarantee maximum reliability and availability. 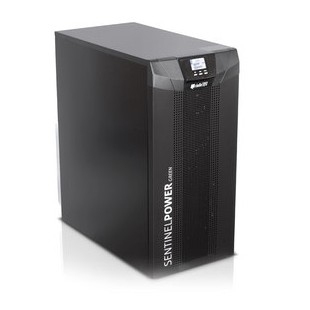 Manufactured using the latest inverter technologies, the Sentinel Pro is designed to protect critical loads such as servers, data processing IT systems, and telecoms networks. 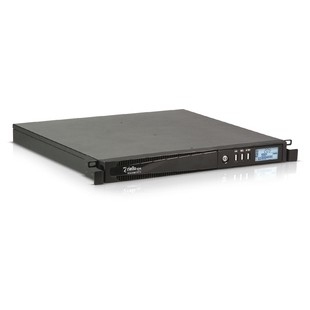 The Vision range are line interactive UPS power supplies protecting peripherals, small servers, and network backup systems from power failures. 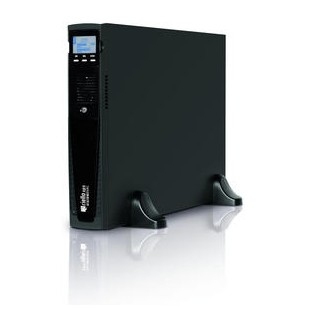 This versatile line interactive UPS power supply can easily be configured as either a floor-standing tower or rack mounted for use in 19-inch cabinets. 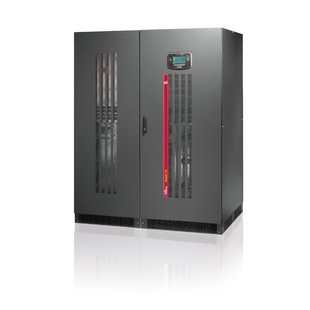 Rackmount-style 800 VA or 1100 VA line interactive uninterruptible power supply which protects against power failures and incorporates an automatic voltage stabiliser that balances sags and power surges.